The DOCTOR PUPPET team joins Scott and Arnold as we go 3D for “Flatline!” (No, not really.) 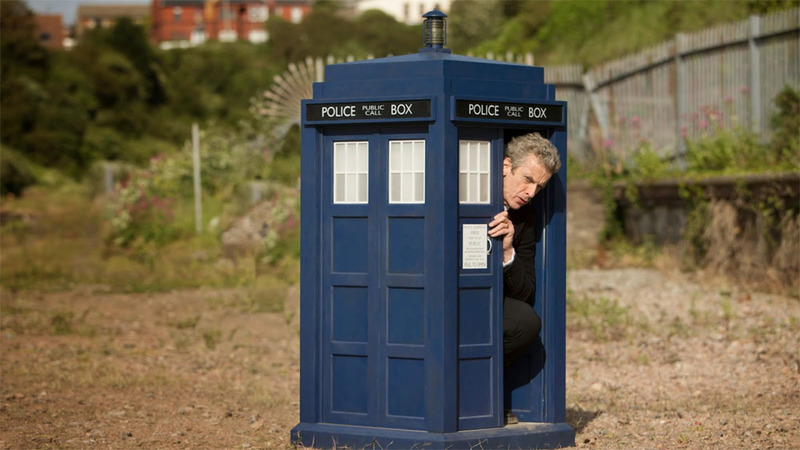 The Doctor is trapped inside a tiny TARDIS and Clara has to take on the role of the callous, calculating Time Lord. The Boneless are wearing human form and entering our universe from a 2D reality. Who will live and who will die…and WHO gets to make that choice? Join Alisa Stern & Scott Ampleford of DOCTOR PUPPET along with Scott Alan Woodard and Arnold T. Blumberg as they draw up a plan and re-energize for the latest episode of DOCTOR WHO!